Microservices have taken the development world by storm! The promises of resilience, almost infinite scalability, development independence seem almost too good to be true. The problem is that all this comes with a price… a steep price. 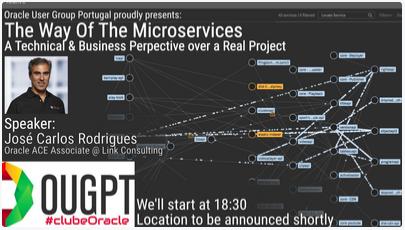 Listen to the stories and experiences behind a small team of developers and architects which set their goals on trying this new development architecture pattern, with our own José Carlos Rodrigues as one of the members, one of the very few members of the Oracle ACE family to live in Portugal. Understand the technical challenges and the business concerns, so that you can decide if it suits or not your own projects. In the end, as always, we’ll have a very nice chat, some (a lot of) beer, soft drinks and pizza! For details please visit the registration page here. 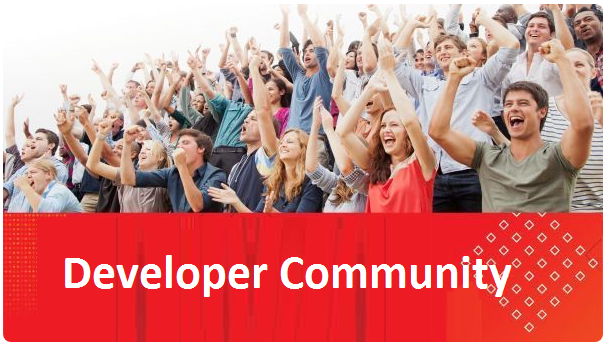 For additional local developer meetups please see here.